WE ARE EXPERTS in online marketing. We know how important marketing is and we try to think of new and innovative ways to spread the word about RentWisconsinCabins.com. We engage our members in our advertising as well, it’s a great opportunity to work as a TEAM and promote Wisconsin vacation rentals in larger markets. 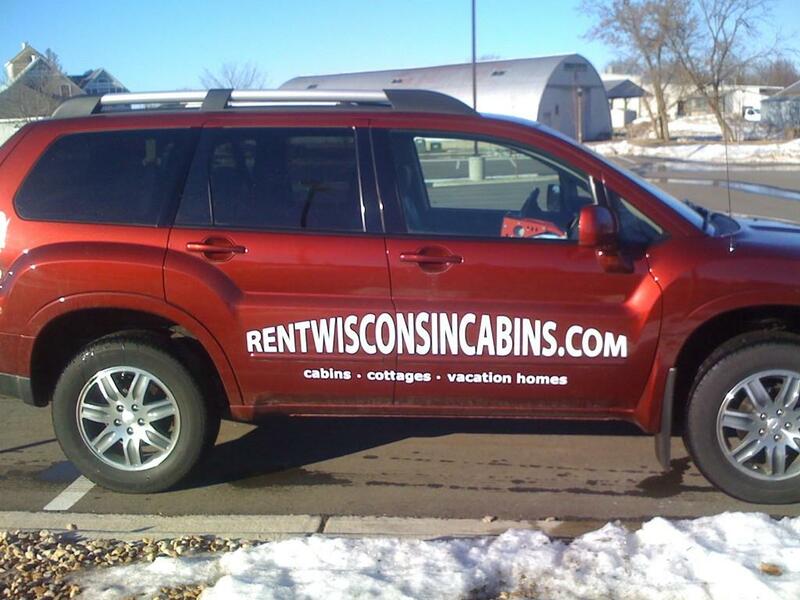 Here are JUST A FEW of the things we are doing to promote vacation rental properties in Wisconsin! No other website directly targets niche renters like RentWisCabins.com. Google, Bing and other search engines crawl and compare different websites to determine authority. We are ranked page ONE for WI industry keywords: WI vacation properties, WI cabins, WI cottages, etc. Search engines recognize our growing section (600+ rentals!) and niche approach. Our promotional expertise leads to more vacation properties and more bookings, because we put vacation properties in front of travelers who are LIKELY to book WI vacation cabins, cottages, lodges, and homes. In our spare time, we promote properties and Wisconsin events on Twitter, Facebook, Pinterest, and more! RentWisconsinCabins.com has also had presence on TV and we’ve been featured in newspaper and magazine articles. This summer (2012), we were featured in the Madison Magazine in an article that titled “Traveling the Badger State.” Our team is constantly looking for new and innovative marketing strategies! Keep an eye out for the RentWisconsinCabins.com truck! Next time you see our truck rolling down Wisconsin’s highways or back roads, give us a honk! This entry was posted in Updates and News and tagged marketing, travel, WI travel, wisconsin. Bookmark the permalink.